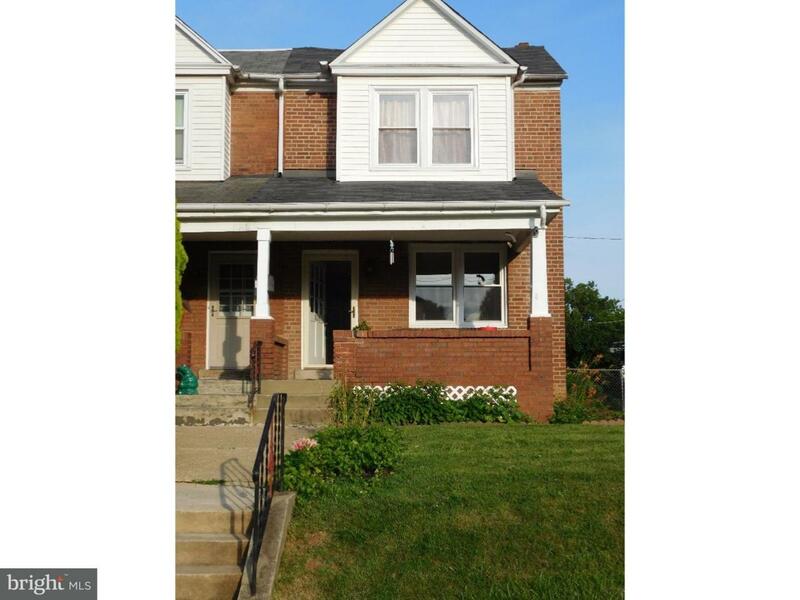 Introducing This Beautiful 3 Bedroom Brick Twin, located in Norristown Area School District. Home offers Neutral Decor with Classic Entry Ways and Wood Craftsmanship. Large Living Room w/Faux Brick Fireplace, Eat In Kitchen with nice view to the Side and Fenced in Back Yard. Full Basement w/ with Bilco Doors to Rear of House. Interior Unit on Corner Lot, Plenty of room for additional parking, shed/garage. Updated Electrical, All New Windows Throughout, Newer Hot Water Heater and Oil Heater.